Confidential! For YOUR eyes only! Do you dream of writing a novel "one day"? 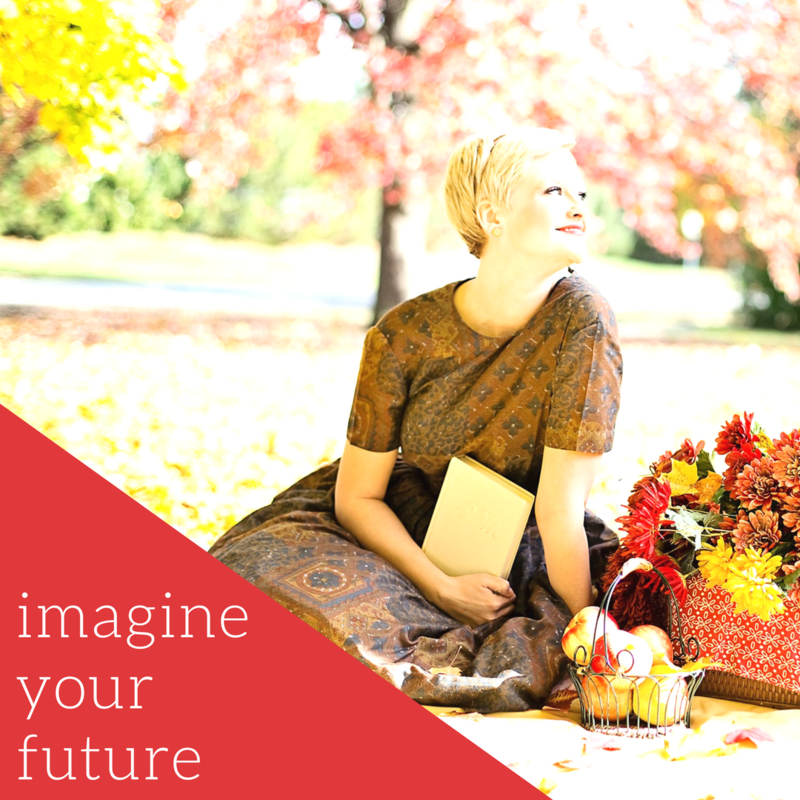 Have you put your dream on hold, or on the way back burner because you have a family? Do you want to move that dream to the front burner? If your answer to all three of these questions is yes, keep reading. You're about to give yourself a great gift. Life is short. Make the time. Write the book. Now. I know. I know. So much easier said than done when you have a family to take care of. Believe me, I know. I've raised three children while writing fiction (they even survived the experience). I can show you how to make the time to write your novel now, not later. The secret to writing your novel now, not "one day" is...to hack your muse. 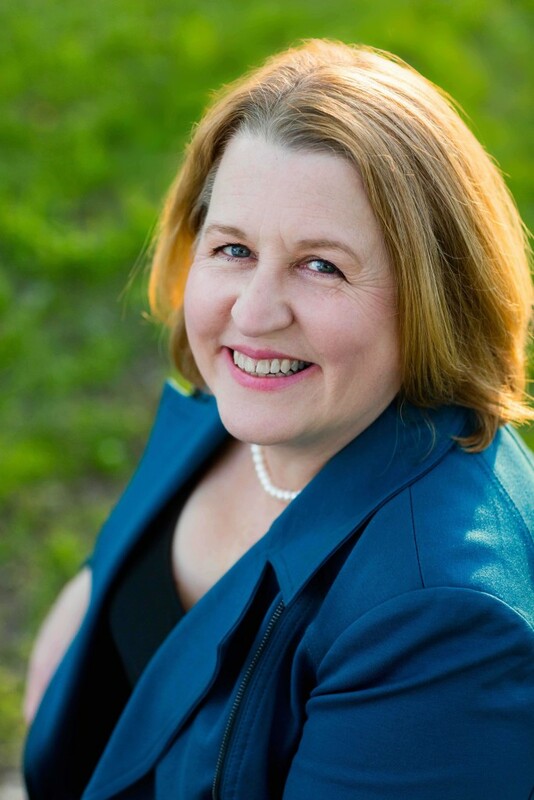 Kelly McClymer is a USA Today bestselling novelist who has juggled life, children, day job, and school, all while writing 20+ novels. Kelly says, "I could not have done all this if I hadn't learned how to hack my muse so that the time I have available for writing is spent in high productivity mode. 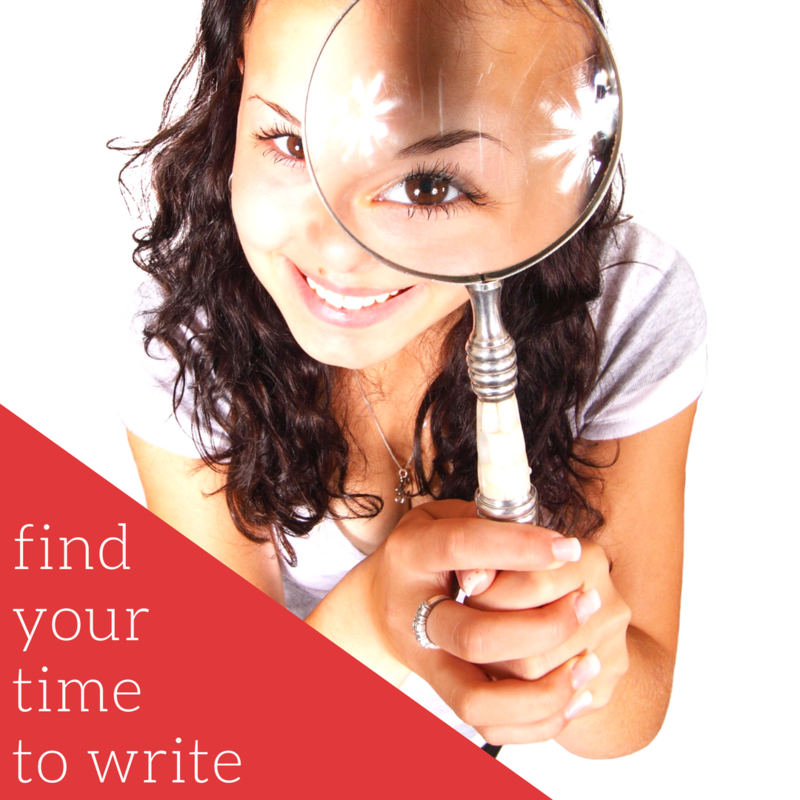 I can show you how to make time for writing and hack your muse to get that writing done in a way that gets you to "The End" and makes your muse -- and you -- satisfied." Would you be willing to give yourself one hour a day, every day, if you knew that by the time you had grandchildren, you’d have twice as many novels published and have been twice as exemplary a role model for your family? But with my perfect hindsight vision, I know she should. Are you ready to hack your muse? If you are committed to write that story that's been rattling around your head, if you want help making the time and sticking to your goals, I have a writing productivity course that's just right for you. Sign up to find out as soon as it opens for enrollment.